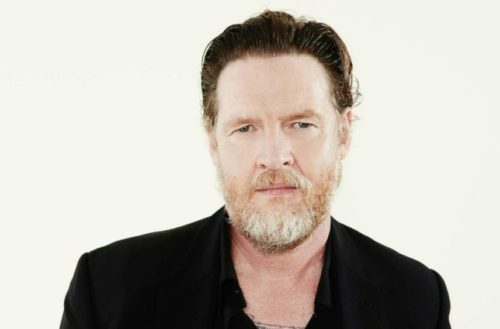 Donal Logue’s missing transgender daughter, Jade Logue, has safely returned home to her family in New York City, the Gotham actor’s rep confirms to the media. The 51-year-old actor revealed on June 27 that Jade had disappeared. The day before, the 16-year-old never returned home after meeting up with a friend at the Barclays Center in Brooklyn leading the New York Police Department to open an investigation into her disappearance. 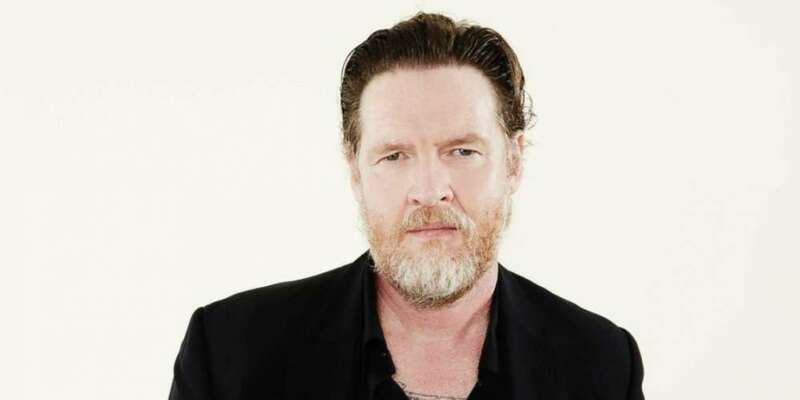 It is unclear when exactly she returned home, or the circumstances, but Donal Logue urged for her to come home via Twitter as recently as Thursday night. The 2011 National Transgender Discrimination Survey found that kids in grades K-12 who identified as transgender or gender non-conforming reported high rates of bullying and violence at school: 78 percent reported harassment, 35 percent reported physical assault and 12 percent reported sexual violence.